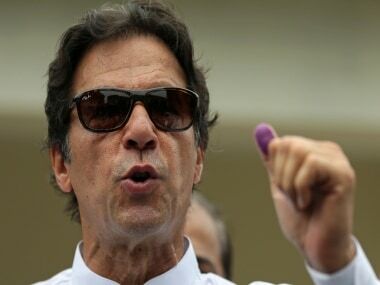 New Delhi: Prime Minister Narendra Modi on Friday sent a message to his Pakistani counterpart Imran Khan, greeting people of the neighbouring country on the eve of its National Day, official sources said. 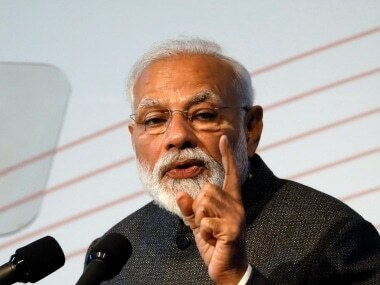 Significantly, India on Friday boycotted a reception at the Pakistan High Commission in New Delhi to mark Pakistan's National Day, objecting to invites extended to several separatist leaders from Jammu and Kashmir for the event. 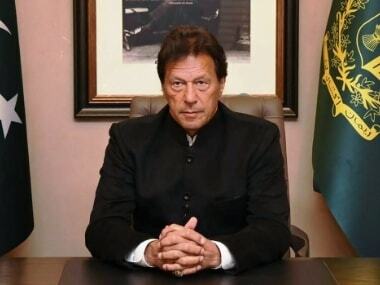 Earlier, Pakistani envoy Sohail Mahmood, in an address at the reception in New Delhi, said Pakistan and India need to consolidate the process of de-escalation and stabilise the ties against further shocks, hoping that the "long winter" in bilateral relations would come to an early end.